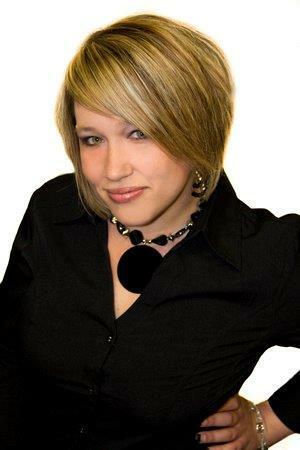 Roxanne started her real estate career with our team in 2001 when she first obtained her license. She worked as a licensed assistant and transaction coordinator for several years but left the industry for a few years to be a full time Mom. Roxanne returned to The Freund Group and real estate in 2010 to be the group's buyer specialist specializing in the Clear Lake, League City, Seabrook, Pasadena, Deer Park, La Porte and surrounding areas. Roxanne assist buyers as well as sellers on what she knows is one of the biggest most important decisions in their lives. She works with sellers, investors, and buyers making the buying and selling process as smooth as possible for her clients. As an Accredited Buyer's Representative, Roxanne's goal is to provide a level of service beyond her clients expectations. She fully committed to providing an unequaled home buying experience for you and yours. Roxanne's goal is to be our clients Realtor for Life! December 2017 "My realtor was helpful and understanding. She helped me through some difficulties that arose during the process and I am thankful for her. " Mallory K.
March 2017 "Roxanne was our realtor and she was fantastic! She was available anytime we needed her and answered any questions we had. We couldn't have gone through this process without her" Heather and Brandon G.
October 2016 AMAZING.....dedicated to knowing your goals and standards for this big decision. 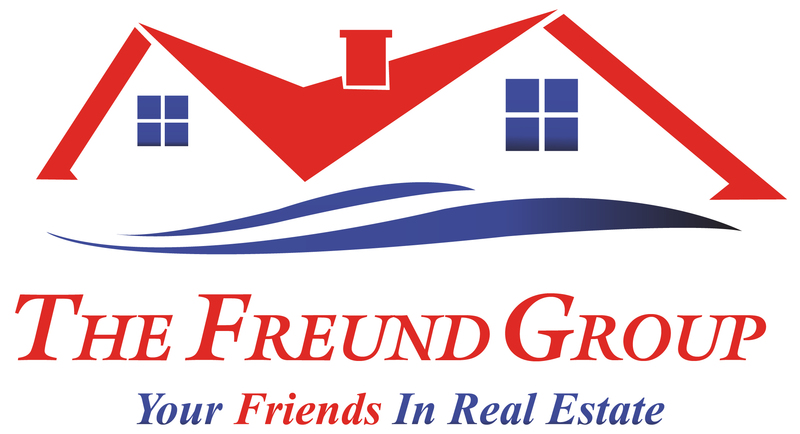 I have tried two other companies, and just felt like I was being pushed then one company solely relied on the automatic emails for me to contact them, with the Freund group I was lead with honesty, knowledge and they called me to see if I saw a particular house that fit my desires. Truly satisfied, special shout out to Roxanne Underwood she is the most sincere person and just puts her heart in her work!